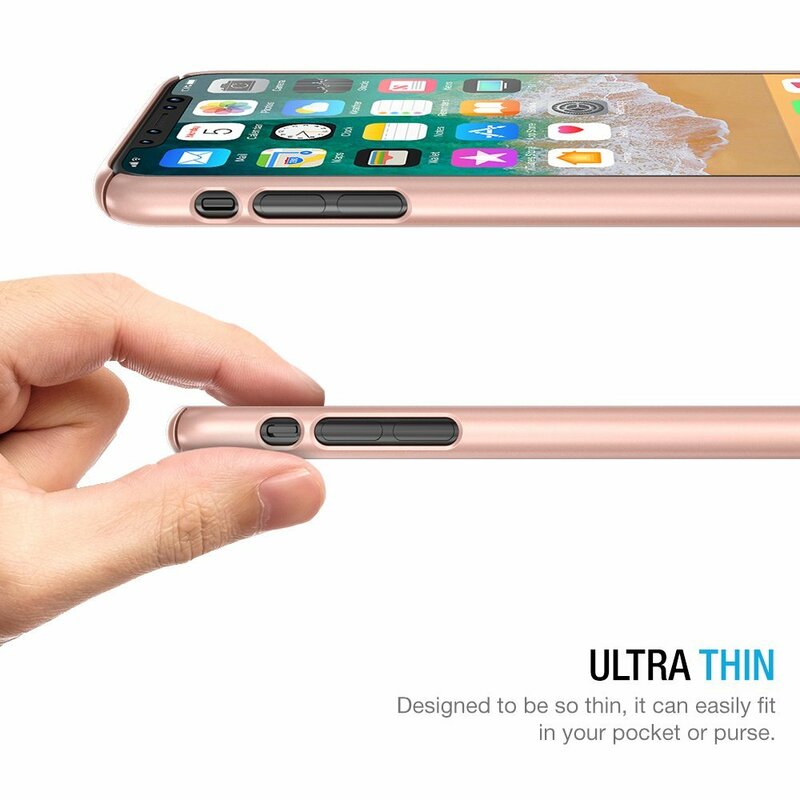 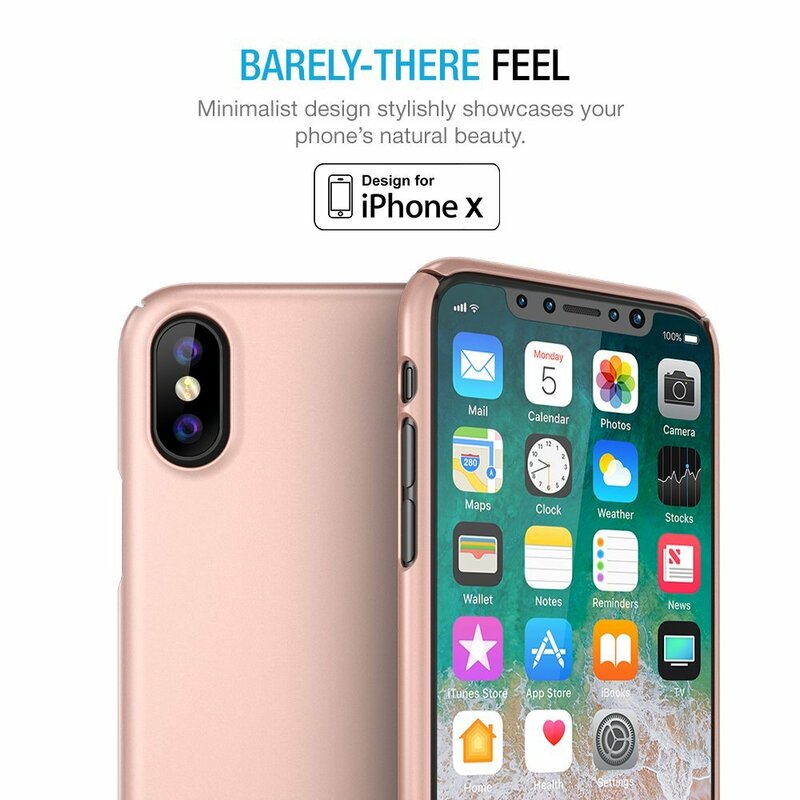 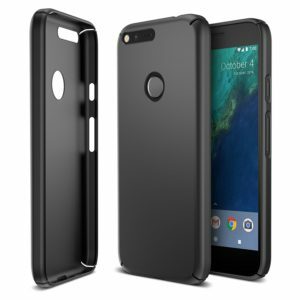 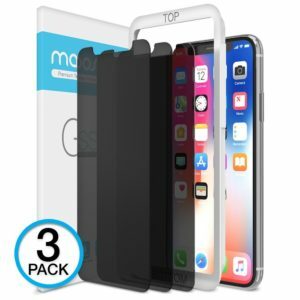 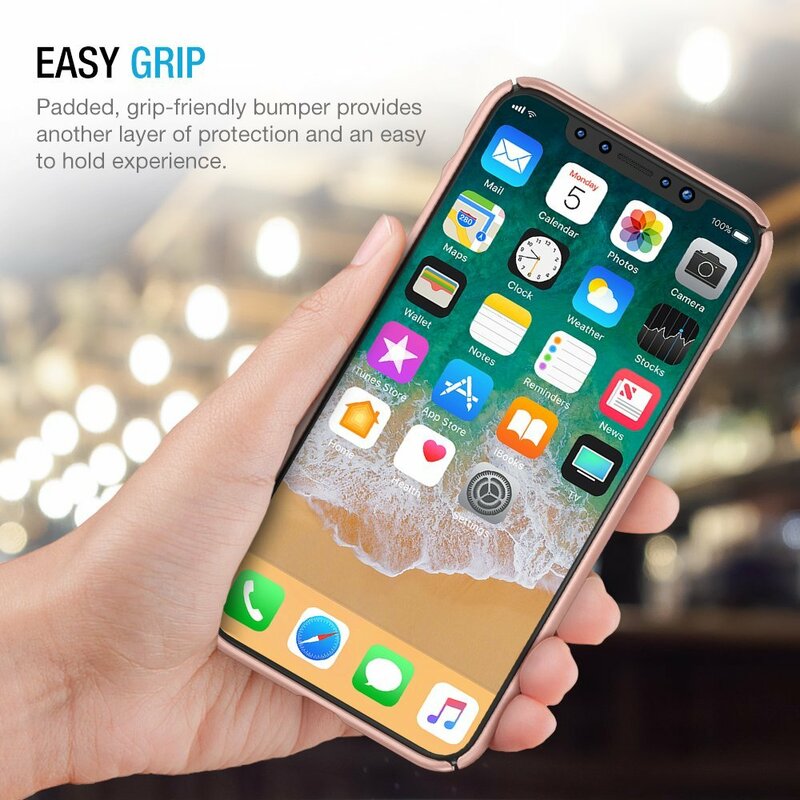 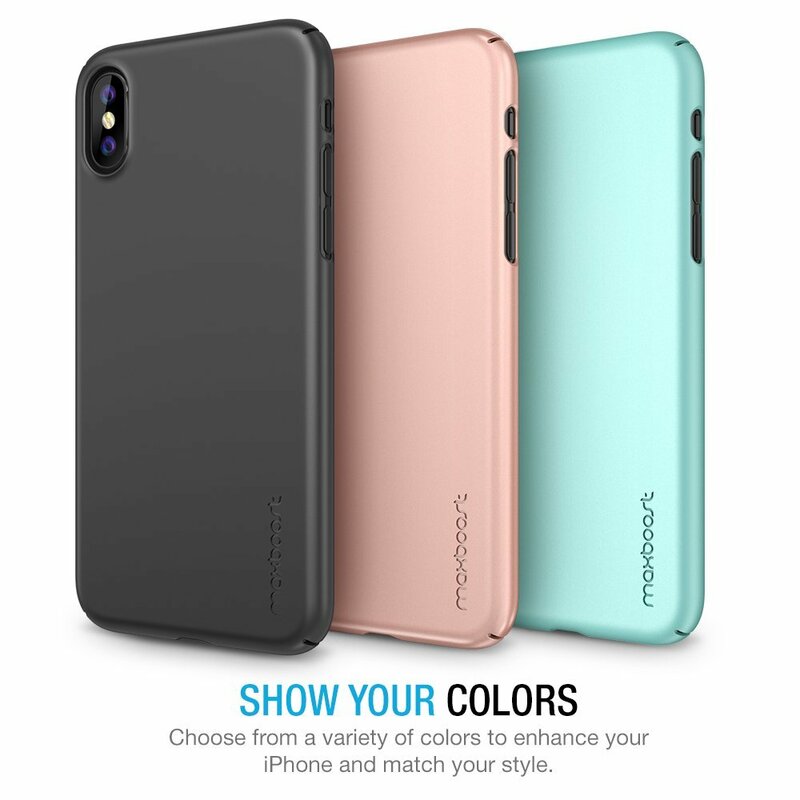 Thin yet sturdy polycarbonate casing provides added protection that minimizes bulk and maximizes portability for your iPhone x. 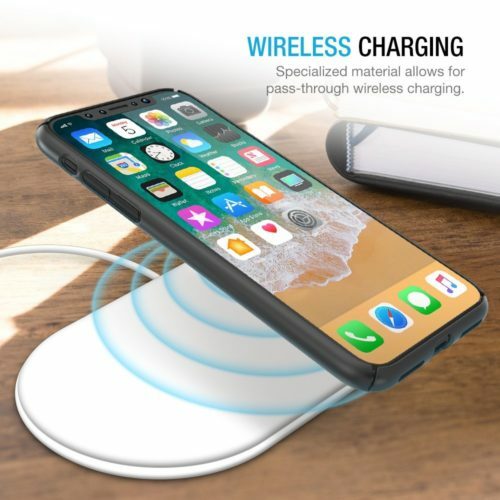 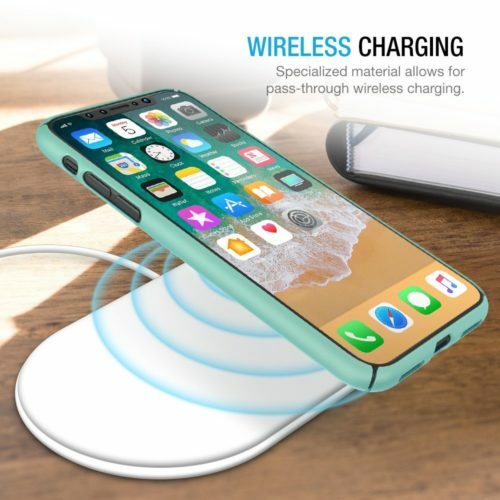 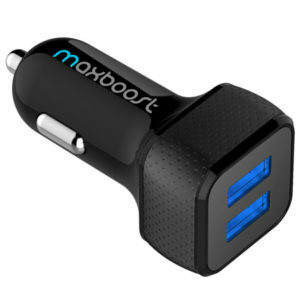 Also compatible with iPhone X’s new wireless charging technology. Including 4-side protection, covered corners and a raised edge to protect the screen for your iPhone X. 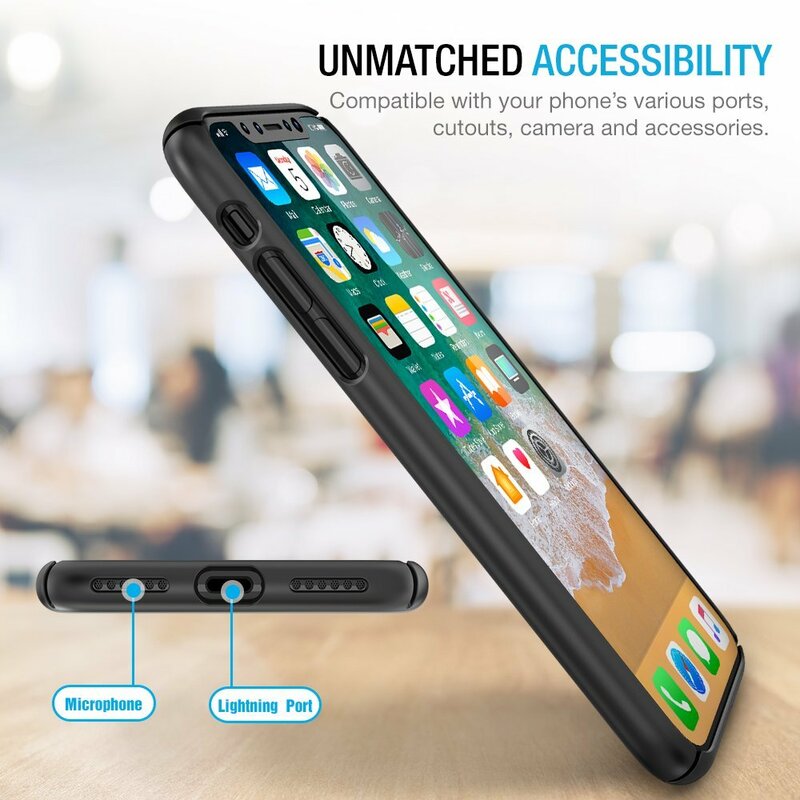 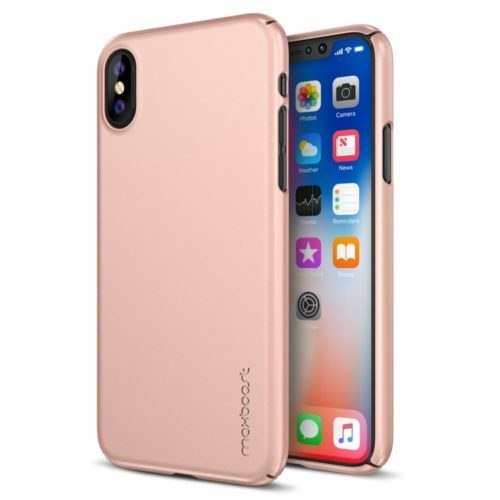 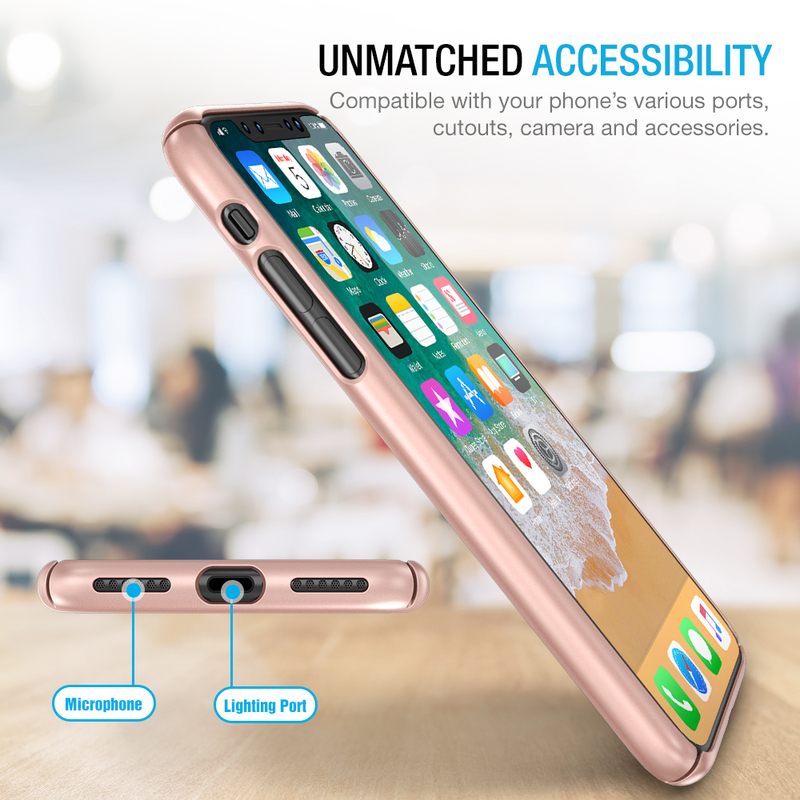 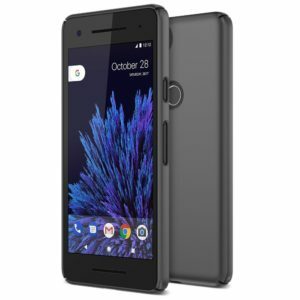 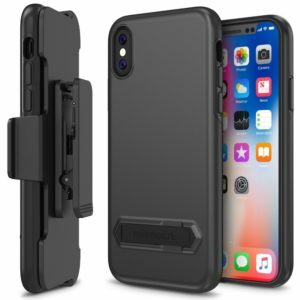 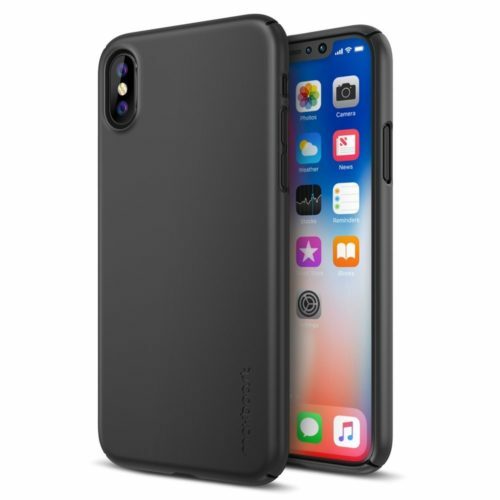 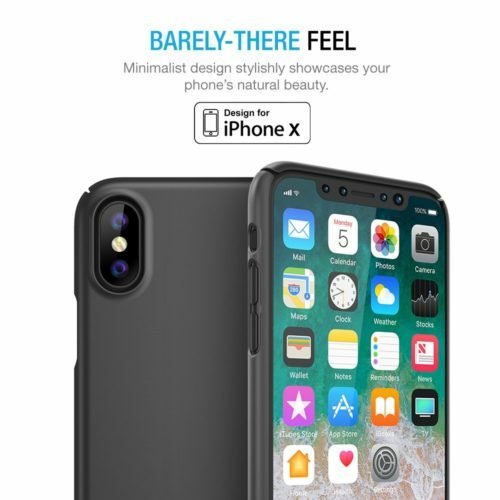 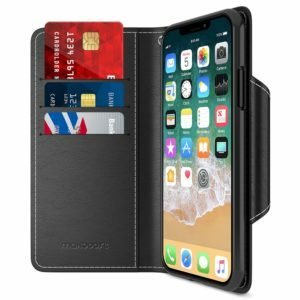 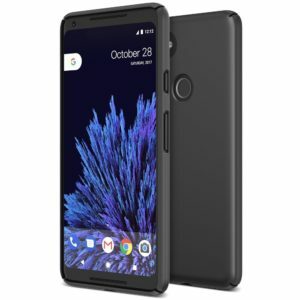 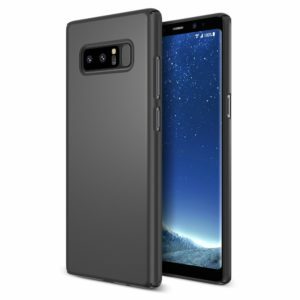 Precisely designed for iPhone X to maintain a slim profile, the mSnap Series case has open cutouts for speakers, charging ports, audio ports and buttons and it offers quick access to your phone. 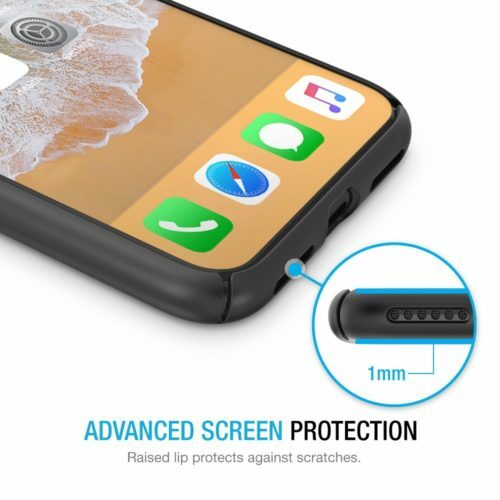 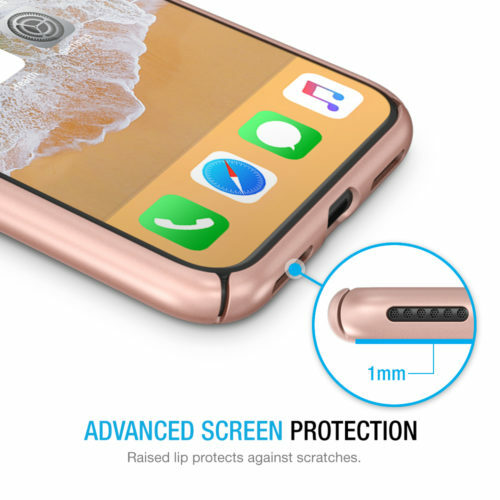 From Maxboost to ensure maximum protection for the life of your iPhone X case.